The Ottawa Inline Skating Festival took place this Sunday. Reports say that the weather was perfect and that the race course was fast. Alicia Weiss posted her pictures- click here to view them. 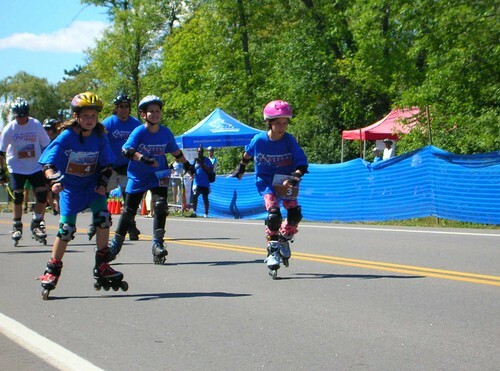 The following are reports on the event: Ottawa Inline Festival and Ottawa Results.